you're using something other than vantastic skin???? In addition to my wonderful "facial-grade" skin care product line, Vantastic SKIN - here are a few more lines that I feel comfortable recommending. I've done the research on each line and therefore they get the "Seale" of approval from me! It should be mentioned that I am not a fan of any MLM company. 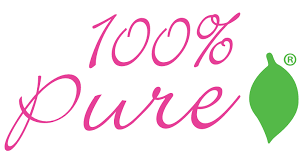 Having been in the professional beauty industry for over 30-years, I have seen my fair share of MLM's come (and go), and time after time I have failed to see any of them live up to their marvelous marketing claims. Just so you know where I stand. Click, Learn & Enjoy! ~N. 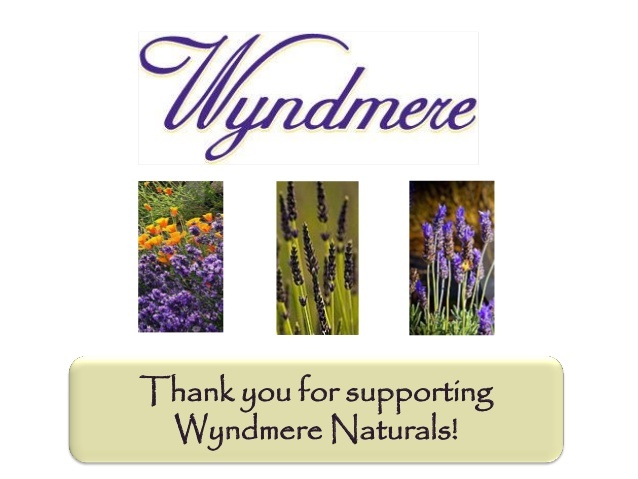 Wyndmere is my current FAVORITE essential oil company! ​Jane at Dermalogica create the formulas they use, but ET is from the UK and Wyndmere is right here in the USA! I spend countless hours "internet researching", and believe me there is a lot of copy-cat misinformation online with "Mommy blogs" being the primary culprit. But I found one Mommy who is doing some really great work regarding essential oils and I advise anyone interested in using them therapeutically to read what she's posted - and spend some of your time online sorting and sifting through the page after page after page of sites and "fingers-crossed" find some legit advice givers! and this one ... however, you will notice that she contradicts the one above with her "favorites" ... yet again, it's buyer beware, and buyer do your research and don't just believe the wonderful marketing materials! And to give you a 'sneak peak' on what I'm up to next ... I've decided to try FRUIT PIGMENTED LIPSTICKS!!! I've been a fan of those 'stay all day' lip colors from companies like Maybelline, Cover Girl, and L'Oreal, but just this past week (9.9.2016) I grabbed one of the glosses and it smelled so CHEM-LAB that it made me think ... "I wonder if there is something better out there?" So I just spent nearly $75 to try three of this company's colors (100% money back returns and free shipping - and promo code!) Should have them in a couple weeks. So if my lips look delicious, let me know! Green House 17 is a wonderful place that gives abused women a chance to escape, live out in the gorgeous Kentucky countryside, and MAKE SOAPS and LIP BALMS from the plants they grow! 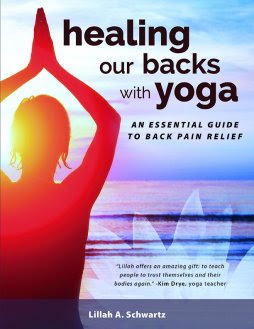 BOOK: "Healing Our Backs with YOGA" - by my Yoga Instructor in Asheville, N.C., Lillah!